Day1 Meet your guide and transfer to you hotel. 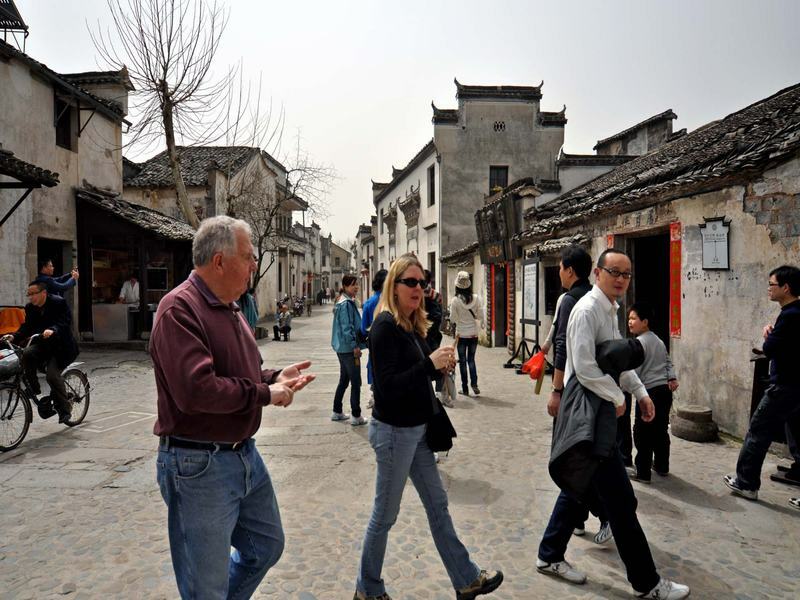 Day2 Tour Hongcun Village, Nanping Village, and Yellow Mountain. Day3 Visit Yellow Mountain. Transfer to airport/train station. Independent arrival at airport or train station, where you are met and transferred to hotel. The rest of the day is at leisure to relax or to do some independent exploring. 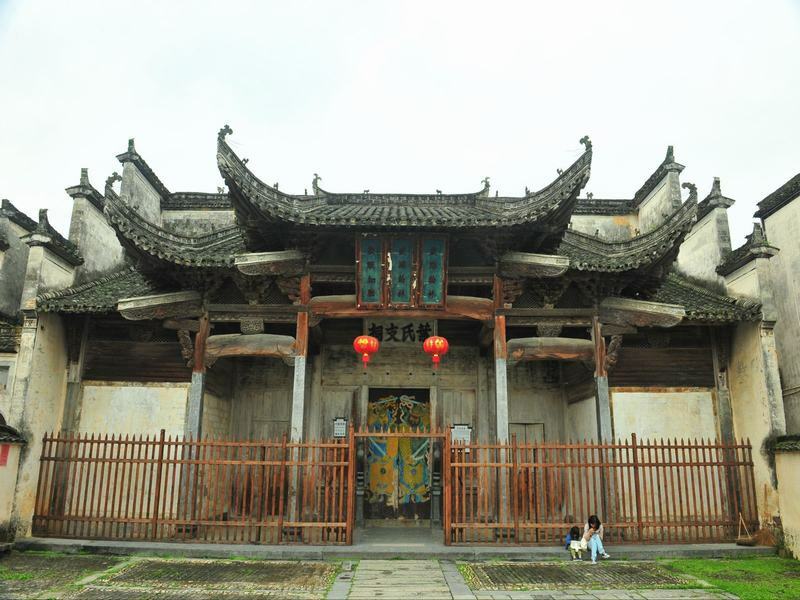 Today we will drive about 70 minutes to visit Hongcun Village, a UNESCO World heritage site housing typical South Anhui style architecture. The Oscar-awarded movie Crouching Tiger, Hidden Dragon was filmed there. 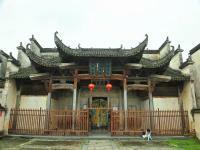 Then move to visit another famous movie village Nanping. Enjoy a typical Anhui-style lunch at the foot of the Yellow Mountain (Mt. 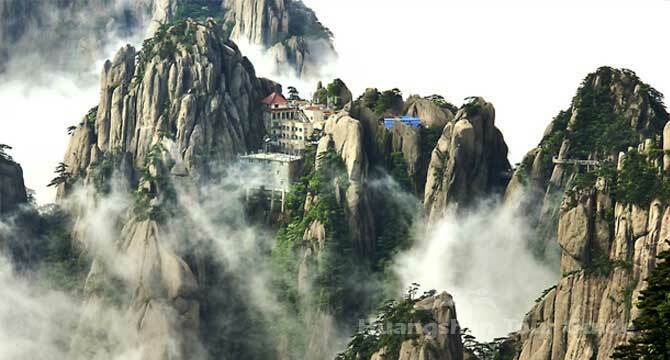 Huangshan), then change the shuttle bus to the Yungu Cable Car station (about 30 minutes). It will take us 10 minutes to ascend the top of the mountain by the cable car. Sitting in the cabin of the cable car, we will be able to see the breathtaking views of the Yellow Mountain, including the Beginning-to -believe Peak, the Black Tiger pine tree, the Writing-brush Peak and so on. Stay overnight on top of the mountain. This morning we will get up early to watch the sunrise if the weather permits. After breakfast, continue to explore the West Sea Scenic Area (West Sea Grand Canyon) that includes a visit to the Cloud Dispelling Pavilion, the Rock Flying From Afar and so on. Later, take the Yungu Cable Car down the mountain. The trip ends today with guests departing on individual schedules. Transfers are provided to airport or train station in Huangshan city.